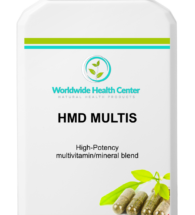 Home / Immune Support / HMD MULTIS – 90 caps – buy 6 + 6 FREE! 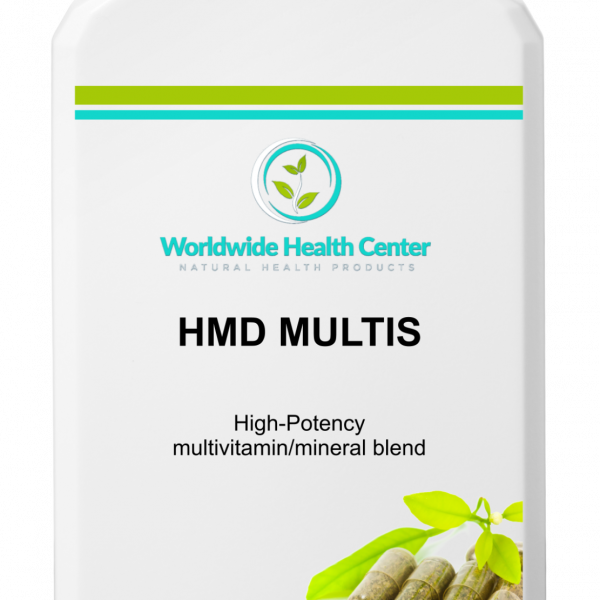 HMD MULTIS – 90 caps – buy 6 + 6 FREE! 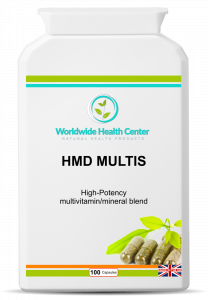 HMD MULTIS is a multivitamin and mineral formulation for people always on the go who need that extra boost and support better health. 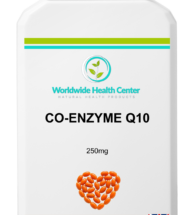 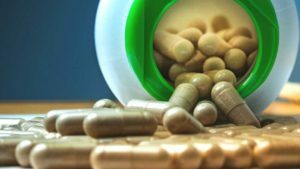 If you want to ensure that you are getting the proper fuel to support an active, healthy lifestyle you need to consider adding a multivitamin in your diet. 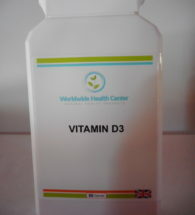 Multivitamins has been associated with a number of health benefits. HMD MULTIS is a food supplement that contains B-vitamin complex that support mood and energy production as well as other antioxidants including the vitamin C, lycopene, lutein, chlorella, spirulina, black radish, pine bark extract, green tea, apple pectin and citrus bioflavenoids. 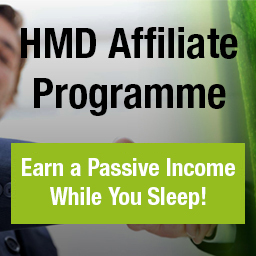 This is a special offer for buy 6 and get another 6 completely FREE! 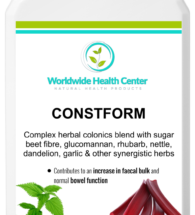 Directions: Take 1 capsule, 3 times per day with food or as advised. 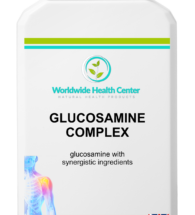 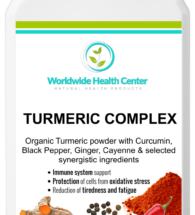 TURMERIC COMPLEX – 90 caps – buy 6 and get 6 FREE! 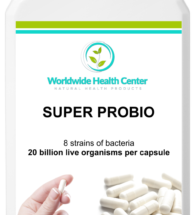 SUPER PROBIO – 20 billion – 30 caps – buy 6 + 6 FREE!